Oil prices reached their highest level in 2019 yesterday on the prospect of a further contraction in supplies from key oil producing nations, in addition to an OPEC-led supply cut. Brent crude futures rose to US$69.52 per barrel – its highest price since November – before settling at $69.37 per barrel. Meanwhile, US West Texas Intermediate increased by 1.61% to settle at $62.58 per barrel. Oil prices ticked up after the US announced it is considering further sanctions against Iran, the fourth largest producer in OPEC. The global oil cartel enacted a supply cut policy for its members during Q1, which led to OPEC supply stooping to a four-year low in March. Adding to these price drivers is the possibility of further disruptions in crisis-stricken Venezuela. 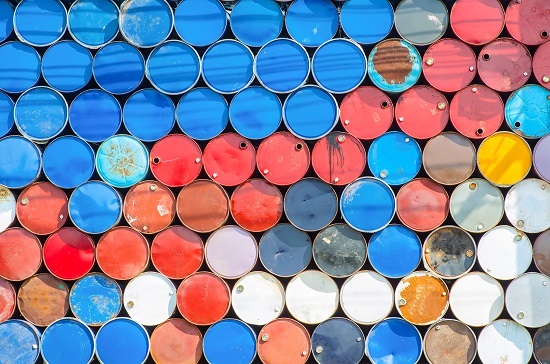 The major oil producer stabilised exports last month after shipments fell about 40% in February from January, but a crude terminal in Venezuela recently halted operations again due to power problems.